We started working with MOS on the Wretch 32 campaign in June 2011. Wretch had already received chart success with ‘Traktor’ (Number 5) and Unorthodox (Number 2) and had firmly established himself in the urban scene as a credible artist. 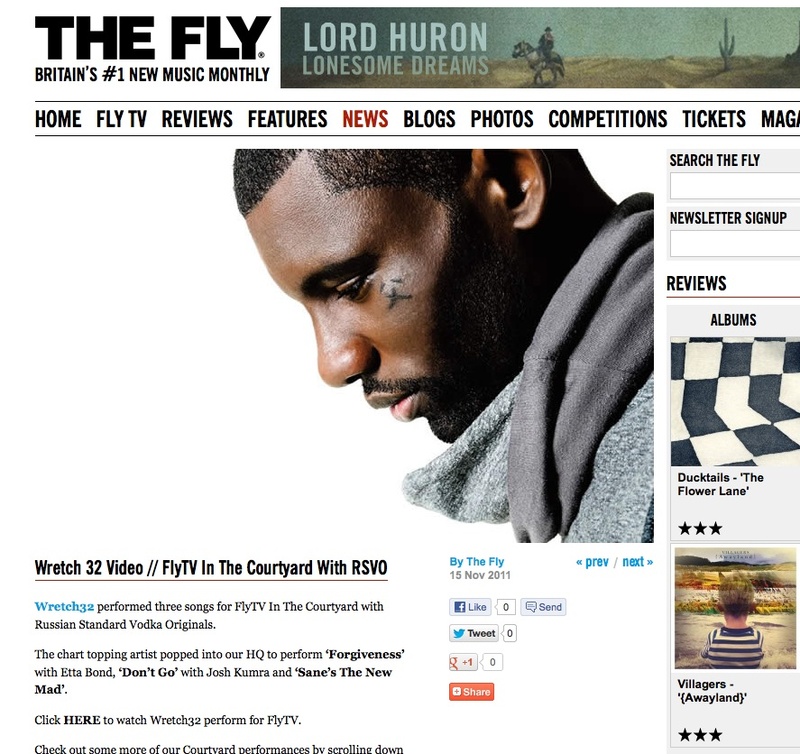 Our key remit was to cross Wretch 32 over into mainstream music, indie specialist music and lifestyle sites. As well as retaining credibility with his urban fans. Ensured the artist retained presence on Urban sites; Grime Daily Interview/Feature. SBTV A64 session, filming of live show, tour diary. Interviews with smaller urban tastemakers including Armani Media, RWD, Linkup TV. Key content in 2nd phase: Introduction into larger sites. YouTube Music Tuesday takeover*, Digital Spy, Yahoo OMG and The Sun. The YouTube Music Tuesday Takeover, Wretch’s theme was ‘Urban Rising Stars’ is a music feature where a series of videos picked by Wretch 32 feature on the YouTube homepage. The UK YouTube homepage receives 32 million visitors a day. We secured further coverage within Sport; interviews with Talksport & Shoot magazine; Sportsvibe interview & session. Arsenal.com featured interview + coverage their magazine (250k subscribers). Arsenal faltering start in the football season: Feature on ThisisFakeDIY.co.uk, and in Shoot and Match Magazine predicting the season outcome. Habbo Hotel chat room feature 1 hour. Super Me is a life sim game where young people are faced with scenarios and earn points for making good decisions, Wretch 32 featured in the game Nov 11. Wretch 32 MOBO Nominations: Interview and MOBO twitter take over to plug his nomination. London Riots: Front page and feature in the Daily Record music supplement and online feature. 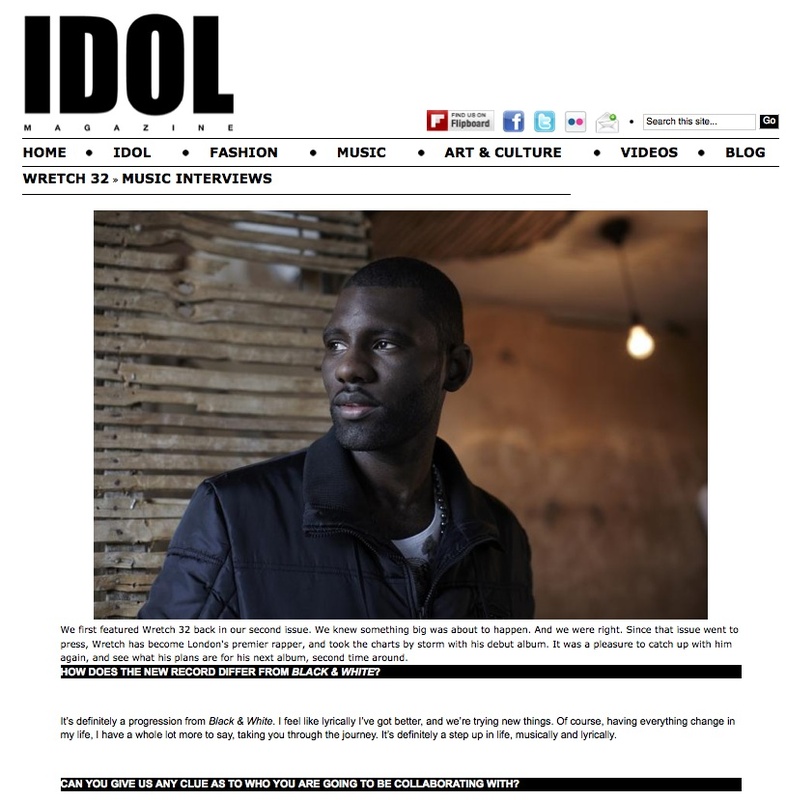 Wretch 32 featuring on Hollyoaks: Interview feature across all Channel 4 online portfolios. Wretch 32 has out grown the urban tag and is now truly a mainstream artist within the . He has also been accepted by indie and specialist areas. Over 3m people online have viewed our coverage in 5 months. Hush Little Baby was the final single to come from Black & White and came nearly a year after the release of the album. The single was preceded by an arena tour supporting Example and Wretch 32’s own headline tour. He also featured in the ‘Take The Stage’ campaign for Adidas. This was the final chapter of the Black & White album, before he is to return to promote his next album. 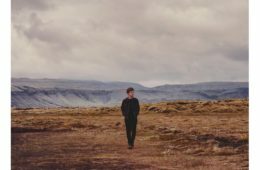 The idea was to spread the coverage far and wide, but also to look for interesting and effective promotional opportunities that can be saved for the campaign of the next album. Wretch 32’s profile, at this point was rising, and being the face of the Adidas campaign meant that there was a lot of mainstream exposure. Before announcing Hush Little Baby, we serviced two freestyles that spread throughout the underground urban blogs and sites, showing that he was still staying true to his roots. The pick up on these was brilliant. The official video featured Wretch looking rather dapper, and one of the ideas was to introduce him into the more stylised side of press, in view of him doing fashion features around the next album. We eased him into this by doing interviews with the likes of 1883 Magazine and IDOL. MSN, Entertainment Wise, MTV Wrap Up. Pop Justice, Bliss, Sugarscape, Gigwise, This is Fake DIY, NME, RWD, Soul Culture, Yahoo etc..
We also did a PROJECT SOUNDS acoustic session and interview. This is the world’s largest iPad magazine, that’s readership is predominantly in the States. With Wretch 32 looking to increase the awareness over there, it was a good way of introducing him to this audience. After the release of Hush Little Baby and the end of the tours, Wretch played a whole host of different festivals during the summer. He was interviewed backstage at these, which continued his online coverage. 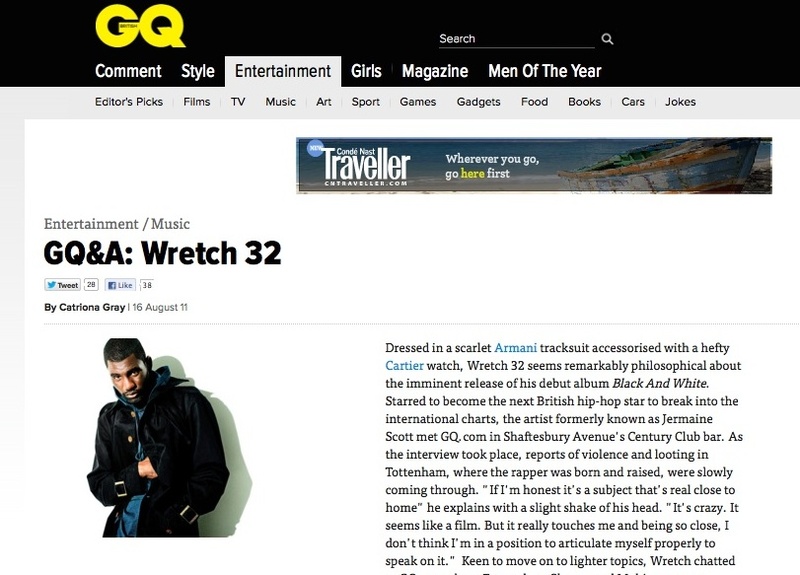 In August 2012 it was time to drop Wretch’s new mixtape ‘Wrethercise’ – in full. There was a genuine amount of excitement around the new tracks and it gave a lot of promising indications that his next album will be received well throughout many different areas of press – showing that Wretch has successfully broken through to the mainstream, with a firm foot in the underground urban world as a highly respected artist.